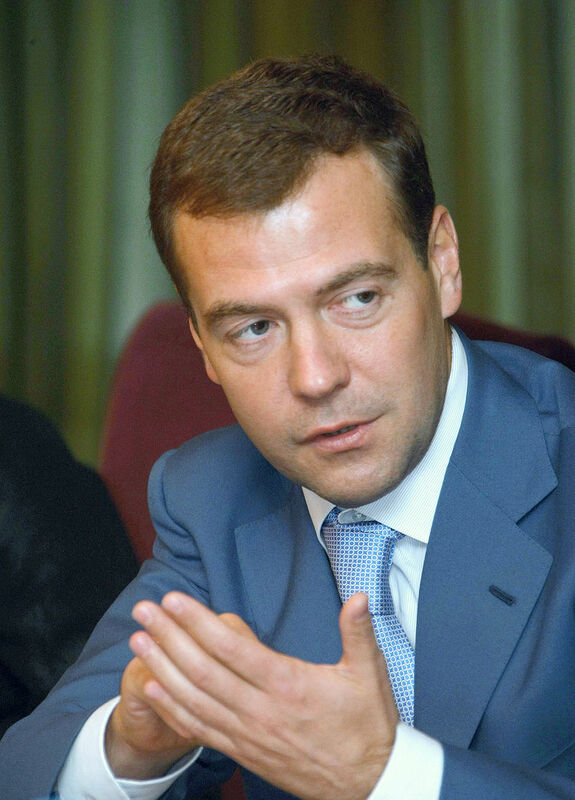 Russian Prime Minister Dmitry Medvedev said while speaking at the plenary session of the II Moscow Financial Forum that he would like to see the Russian economic growth rate higher than that of the world average. He declared the Kremlin has plans in place to make that happen. “The task is to reach the growth rate which is not only comparable with the world average, but also exceeds the global growth rates, and we have mechanisms to achieve this goal,” reported Russian state news agency TASS. 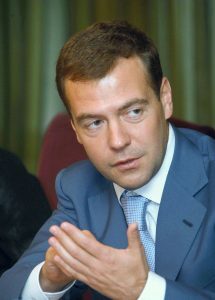 Medvedev stated moderate inflation and a reduction in the budget deficit over time will provide the macroeconomic conditions for Russia to achieve this high growth rate. He declared the new 3 year budget plan was almost ready and thanks the employees who worked hard to generate the document, which will lower spending of reserves and reduce the level of overspending. The ‘budget rule’ will also be reinstated this year which sets Russian spending against the oil price benchmark. If revenues exceed this level, the excess funds will once again be transferred to reserve accounts. This rule was suspended at the onset of the 2014 recession.